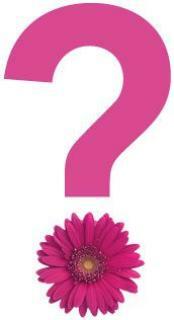 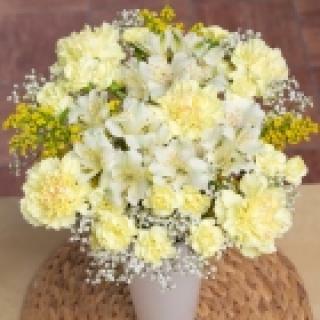 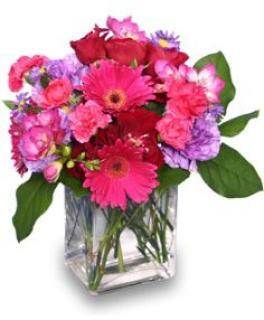 Thank you for taking a look at our website and our beautiful fresh flower arrangements! 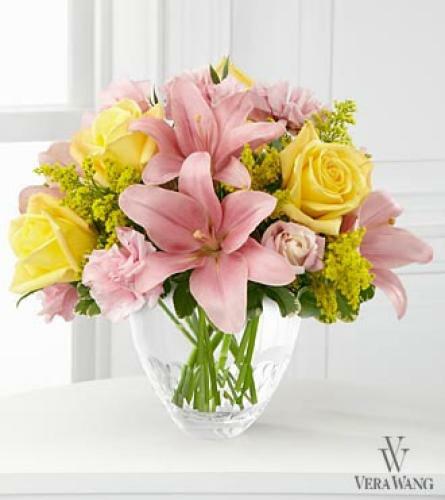 A BIG thank you to all of our loyal customers that help support our locally owned family flower shop, Fancies Flowers & Gifts, Rapid City Florists! 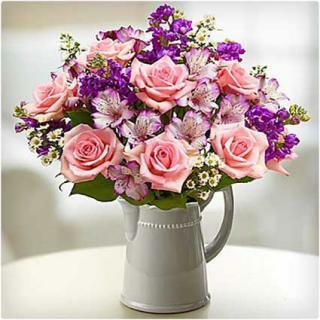 We appreciate all of you!!! 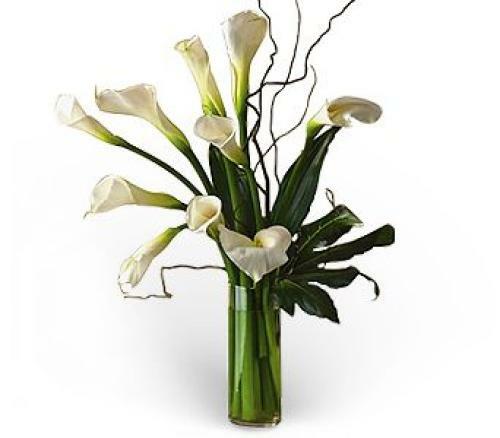 Our emergency after hours phone numbers are listed in the about us section. 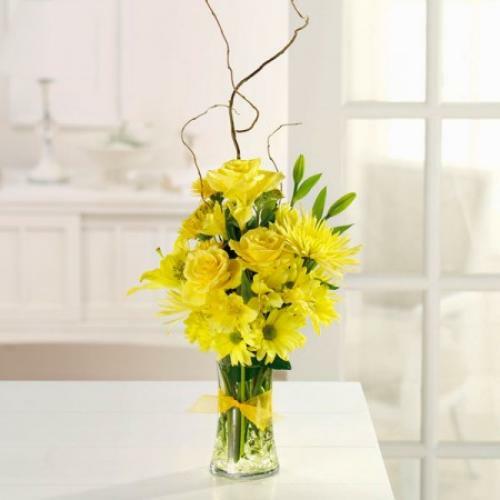 Stop by our BLOG and see whats new! 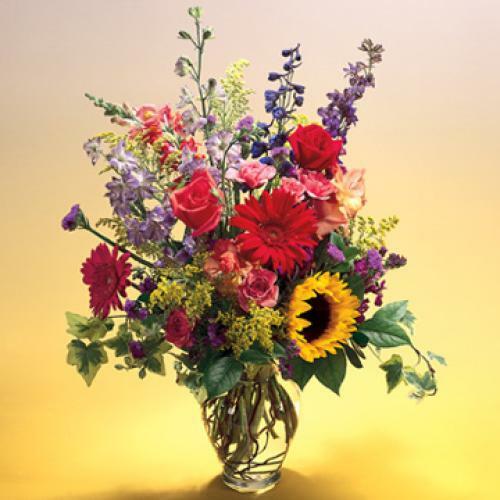 A BIG thank you to all of our loyal customers that help support our locally owned family flower shop, Fancies Flowers & Gifts, Rapid City Florists! 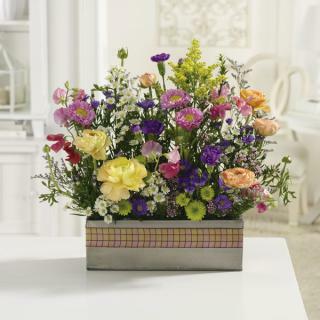 We appreciate all of you!!! 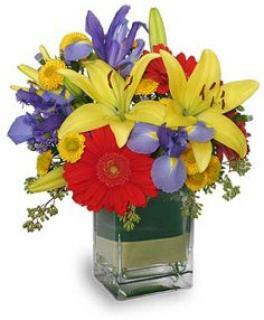 Our emergency after hours phone numbers are listed in the about us section. 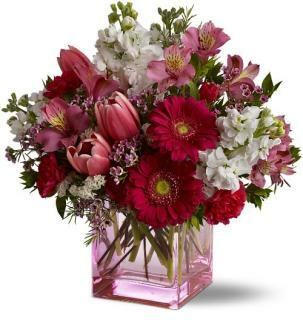 When you choose Fancies Flowers & Gifts for sending fresh cut flowers in Rapid City, SD, you know that you are sending the most beautiful, fresh, quality floral arrangement available. 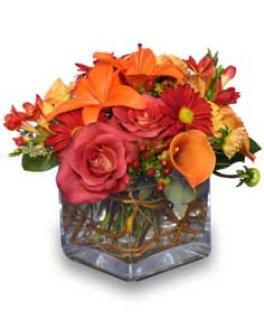 You can be assured, when you place your online order, your flower delivery in the Rapid City area arrives fresh and beautiful. 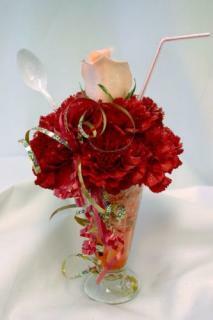 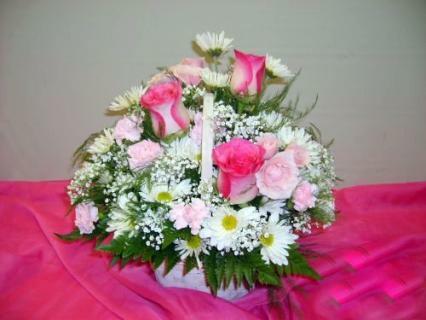 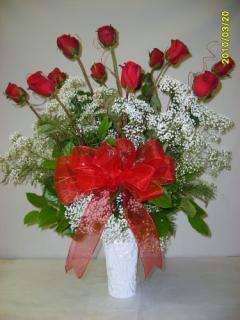 Professional florist in Rapid City, SD, quality service, beautiful fresh flowers. 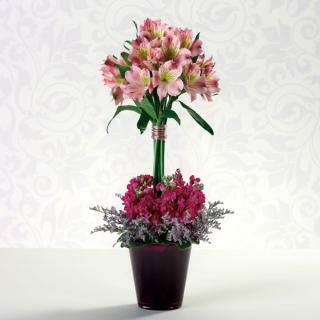 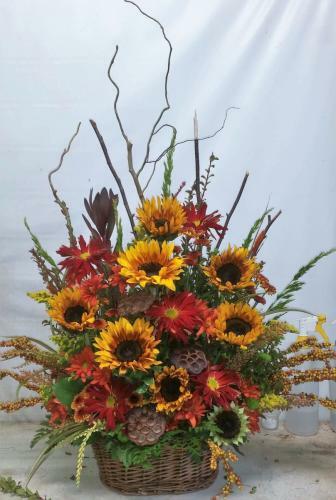 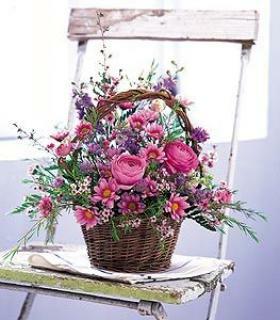 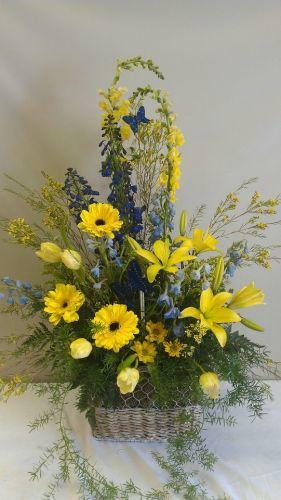 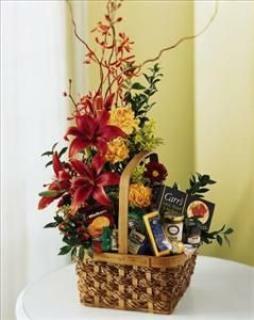 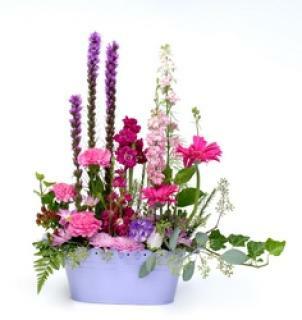 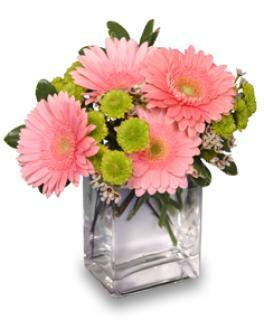 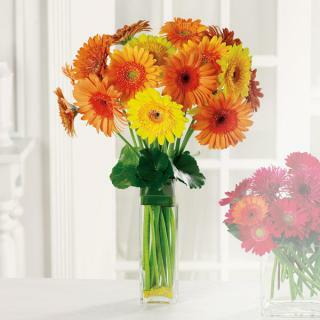 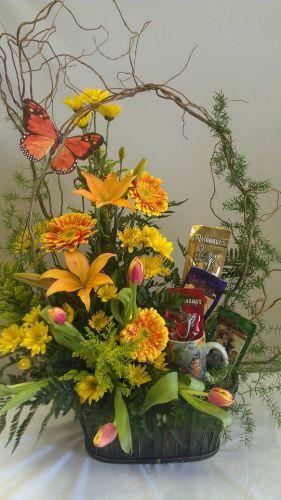 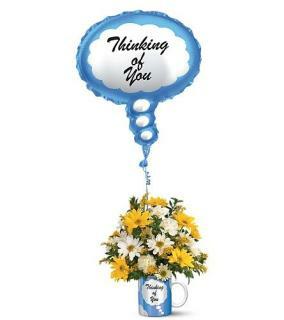 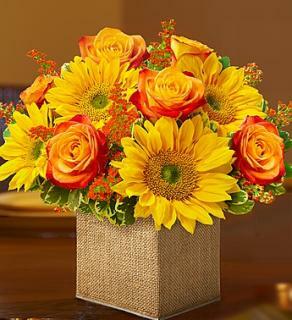 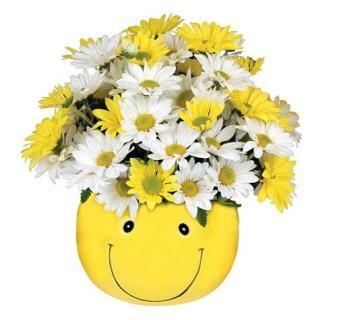 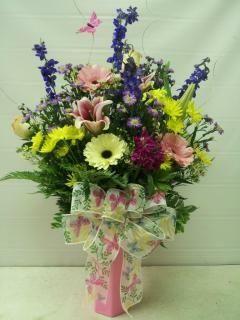 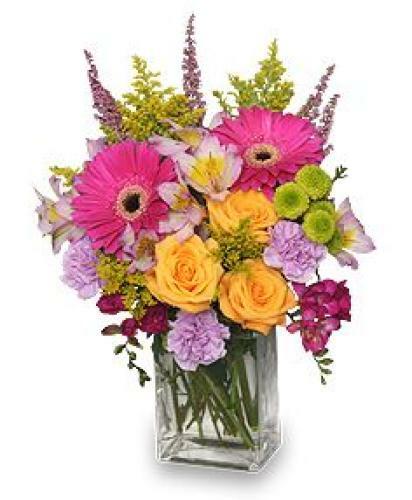 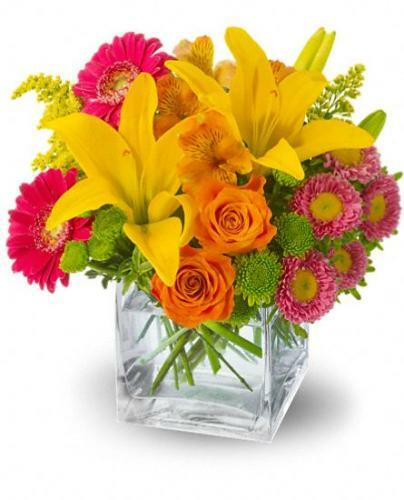 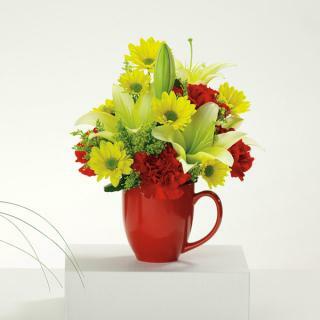 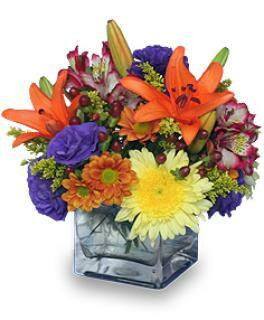 A flower arrangement from Fancies Flowers & Gifts will make anyone's day bright! 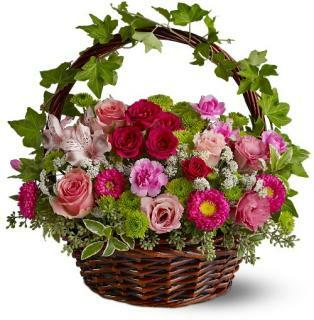 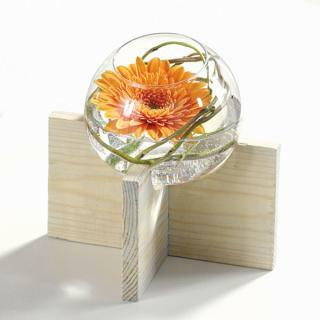 When choosing our professional floral staff for your online flowers, you will see how easy it is to shop for floral gifts that are as special as the people receiving them. 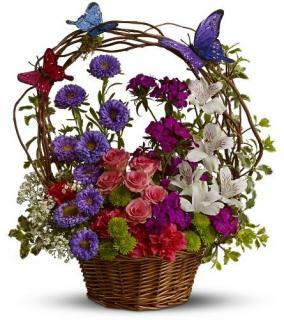 In addition to local flower delivery in Rapid City, SD, Fancies Flowers & Gifts provides flower delivery services to the following nearby areas: Rapid City, Rapid Valley, Black Hawk, Piedmont, Summerset, Ellsworth AFB, 57701, 57702, 57703, 57706, 57709, 57718 and 57719. 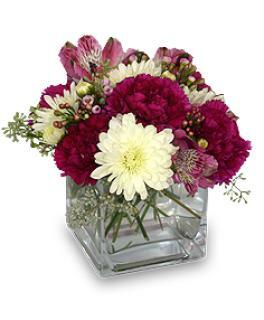 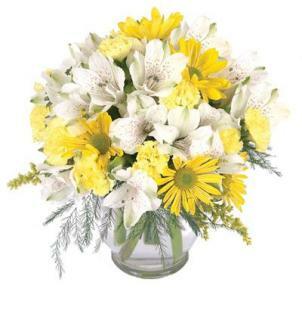 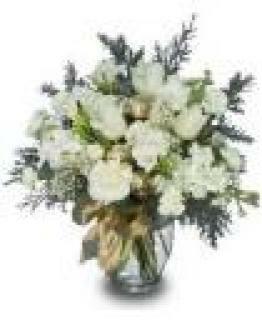 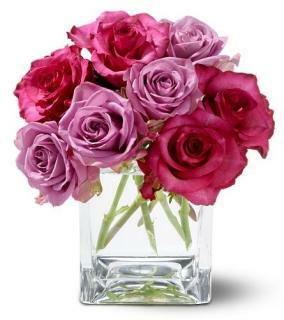 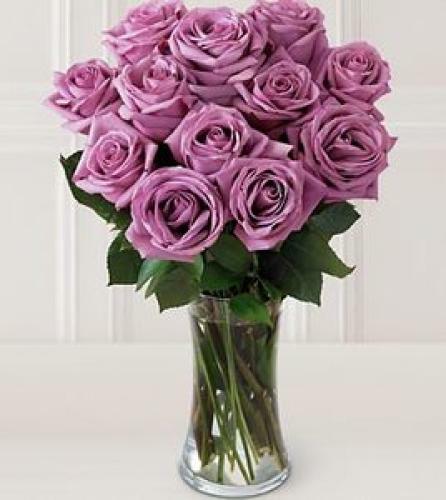 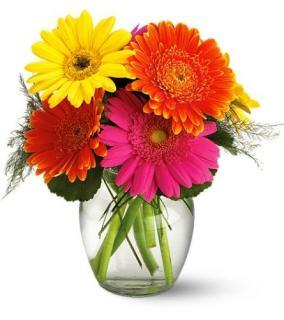 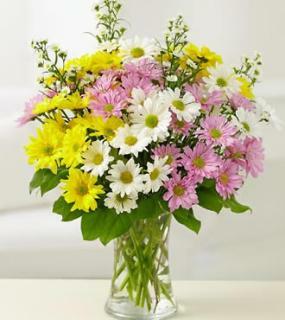 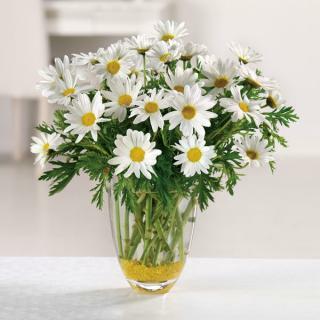 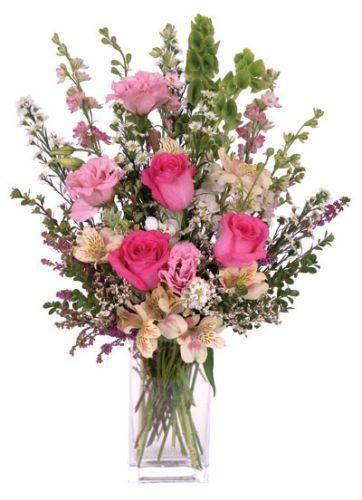 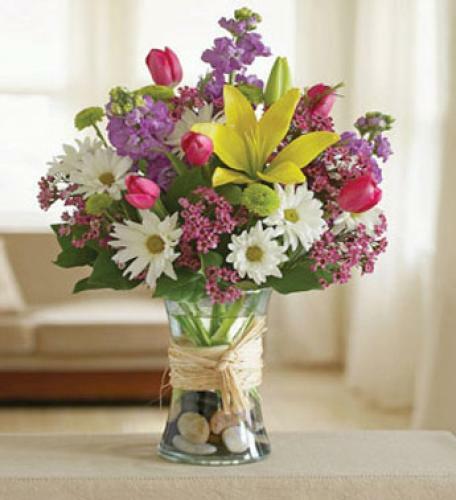 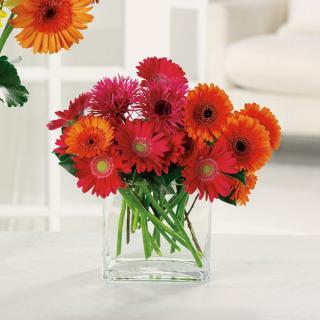 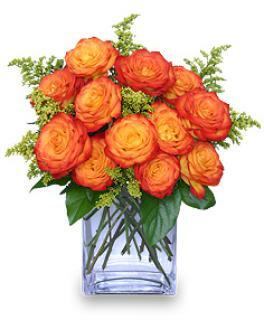 We are the best choice for fresh flowers in Rapid City. 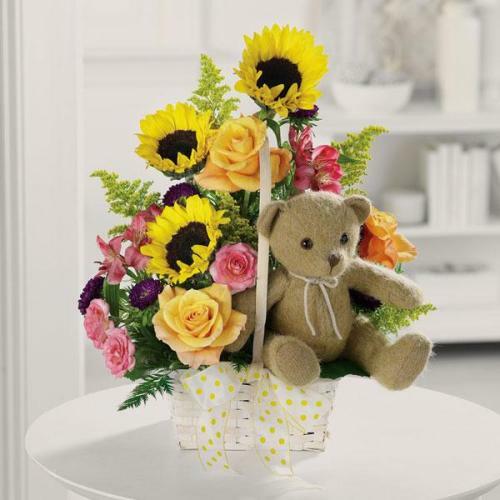 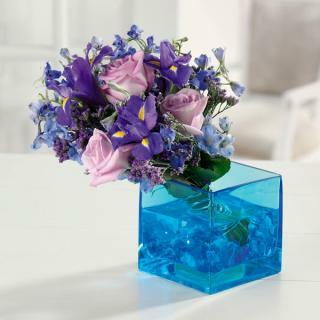 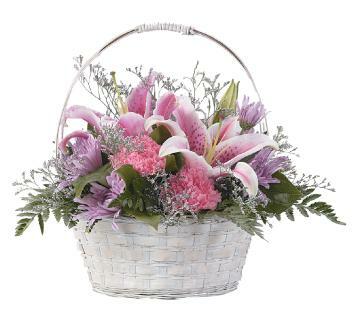 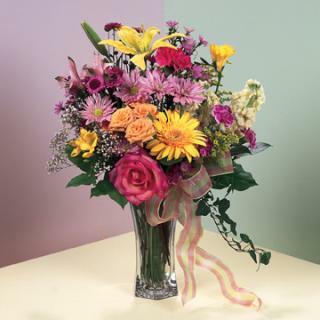 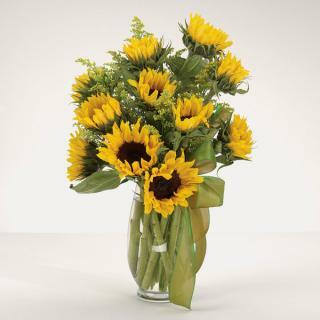 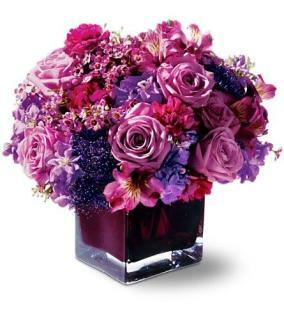 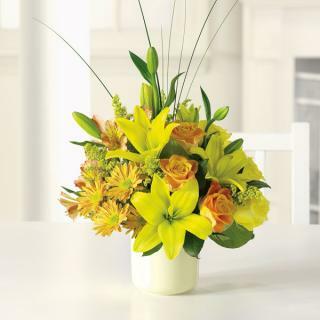 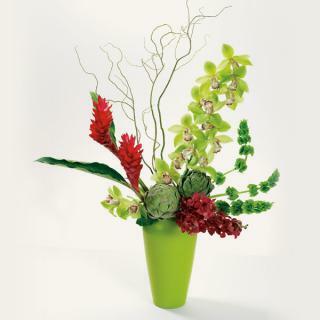 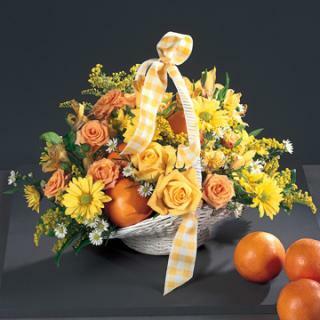 Rapid City SD Flower Delivery | Rapid City Sympathy Flowers | Rapid City SD Flower Arrangements | Rapid City SD Flower Bouquets | Rapid City SD Sympathy Arrangements.